Researchers at Washington University School of Medicine in St. Louis and Cytex Therapeutics Inc. in Durham, N.C. found a way to grow cartilage from stem cells and mold it into a hip joint. The new technology could impact 30 million Americans currently living with osteoarthritis and considering joint replacements, and, according to Washington University, that number is on the rise. It may also help people who are not candidates for full joint replacements. Osteoarthritis is the most common chronic condition of the joints and occurs when cartilage wears down. The new stem cell cartilage may help replace worn-out tissue in joints and fight arthritis by releasing anti-inflammatory molecules. Dr. Farshid Guilak, a professor of orthopedic surgery at Washington University, and his team create the cartilage by covering a precise mold of the patient’s joint with their own stem cells taken from fat beneath the skin. Doctors can then place the cartilage on an arthritic joint, resurfacing it with living cells instead of an artificial metal or plastic implant. Using gene therapy, researchers programmed the stem cells to release anti-inflammatory molecules activated by a drug administered to patients. The new technology is not just for seniors, either. Younger patients under 50 are typically not candidates for total hip replacement surgery because implants only last about 20 years. Replacing cartilage could prevent or delay hip replacement. Performing a second surgery to replace a failed implant — called revision surgery — is risky because it can damage bone and tissue. 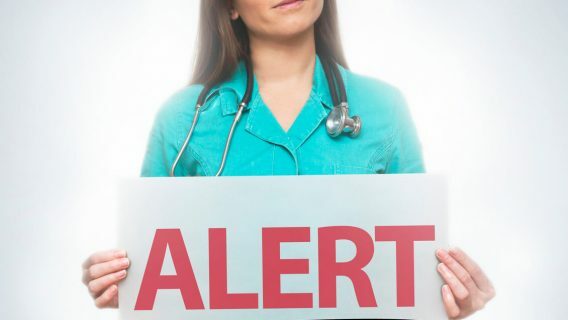 There are also risks of infection and other surgical complications. Also, while many medical device companies advertise the long life of their hip implants, studies and data from national implant registries found some fail prematurely — some, in less than five years. Patients who receive these faulty implants find themselves with disabling pain, fracture and other complications that often require a second surgery to fix. In recent years, metal-on-metal implants have been under scrutiny for premature failure. 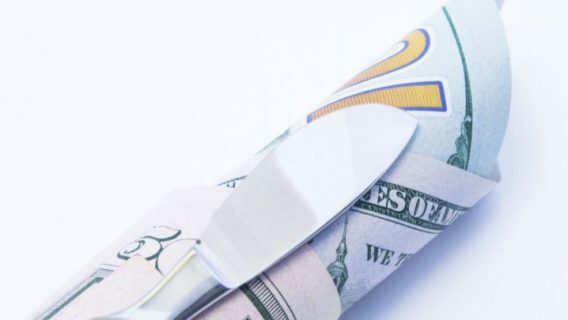 Billed as more durable than plastic and ceramic implants, these devices flooded the market. But patients and doctors began reporting problems such as loosening, severe pain, nerve damage and fractures. In addition, the friction of the metal joints rubbing against each other led to microscopic metal ions flaking off the implants and seeping into blood and tissue, creating pseudo tumors, inflammation and leading to bone and tissue death — a condition known as metallosis. Companies such as Stryker, Zimmer and Johnson & Johnson’s DePuy all faced recalls of metal-on-metal components in recent years because of above-average failure rates. These recalls led to lawsuits. 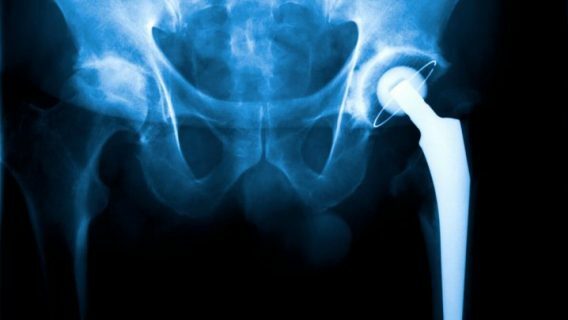 Documents that surfaced during one DePuy ASR hip trial revealed DePuy knew that the implant had a 40 percent failure rate within five years. 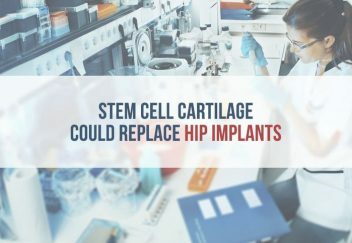 Researchers hope the new stem-cell technology could someday prevent the need for synthetic hips and risky revision surgeries altogether.